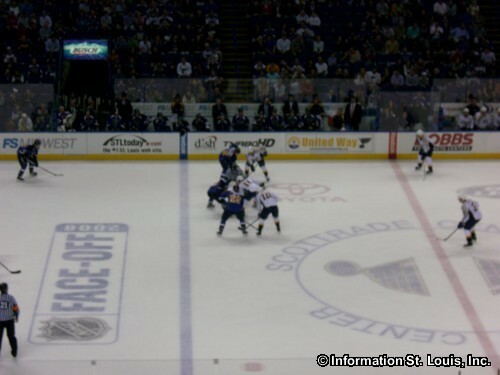 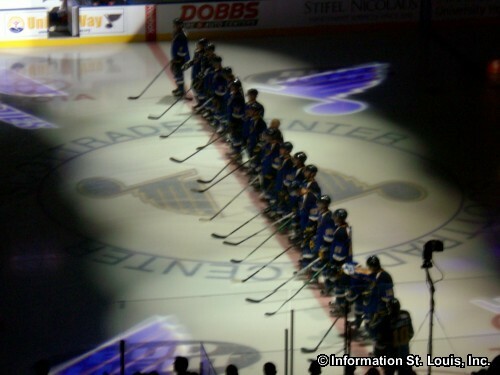 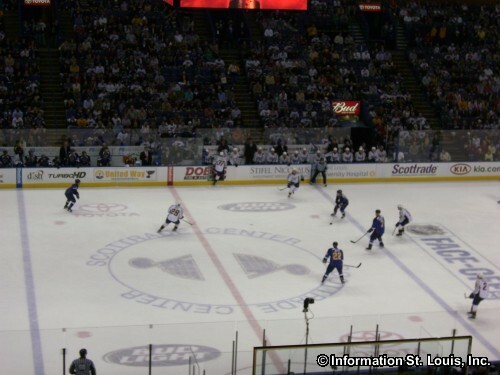 The St. Louis Blues Hockey Team is a member of the National Hockey League's Western Conference and Central Division. 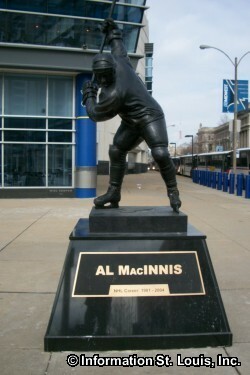 The franchise was founded in 1967 as one of the expansion teams for the league that expanded the league from 6 to 12 teams. 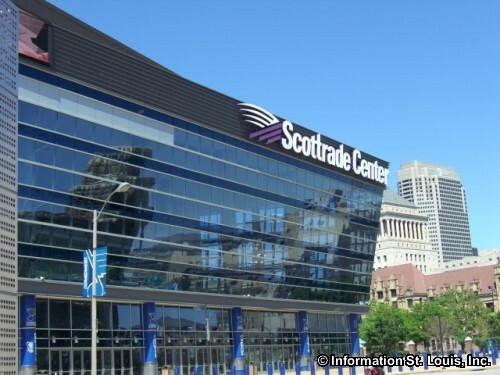 The team plays its home games at the Enterprise Center in downtown St. Louis. 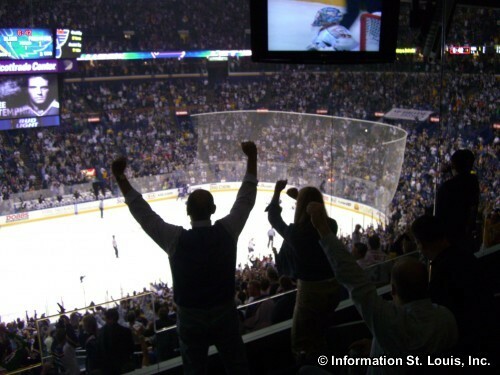 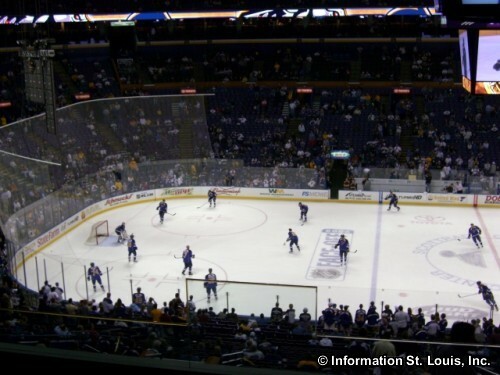 The Blues are very active in the community and host many special events that benefit the St. Louis Blues 14 Fund, the teams charitable trust, as well as ticket and memorabilia donations. 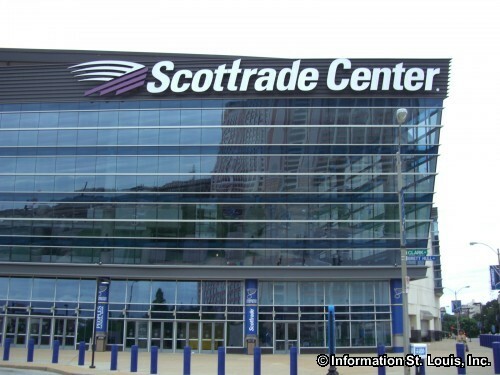 Tickets are available to most games at the box office. 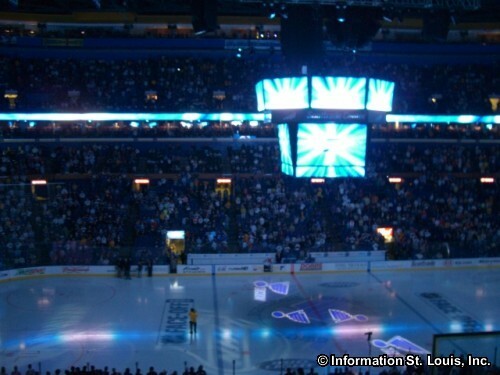 The regular season runs from October through April, with playoff games going into June. 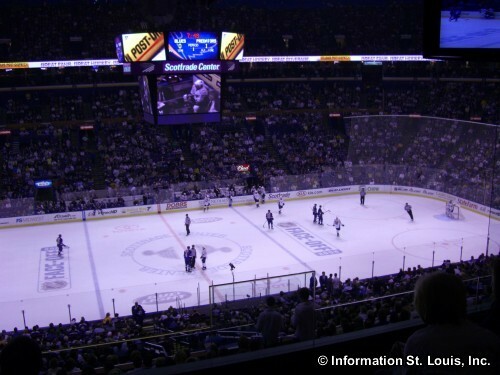 Enterprise Center, home of the St Louis Blues!